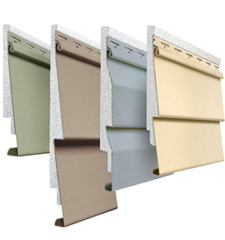 Installing new siding on your home can not only add new aesthetics (curb appeal), it can also increase property value and increase the energy efficiency of your home. 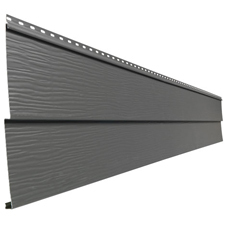 For years vinyl siding was seen as the only option, today’s siding options are more diverse and aesthetically appealing than the siding choices of the past. 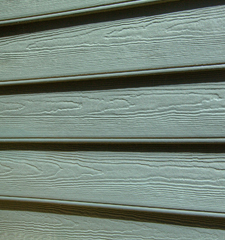 Clear Choice Roofing & Exteriors is committed to providing a quality product in a variety of options to our clientele. 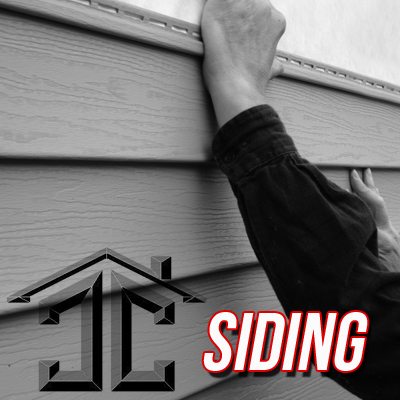 Our Lifetime Warranty on workmanship is continued in the installation of your siding. Our employees are committed to completing your project in the most professional manner – on time and on budget! If you can’t find the option you are wanting here – please contact our office to set up a consultation. 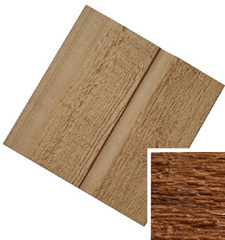 We will be happy to find the product and colour you are looking for to complete your project.